Why Are Billfish Threatened? Why Are Billfish Threatened? 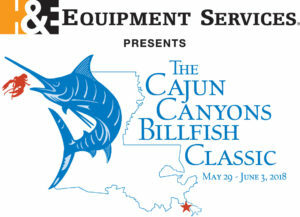 The Billfish Foundation was the result of a movement led by anglers who began noticing there were fewer big fish to catch. 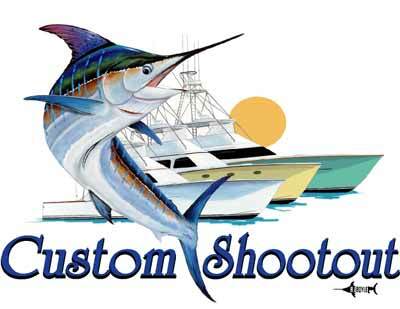 At the time, billfish tournaments featured piles of dead fish and commercial vessels sold billfish on the docks. 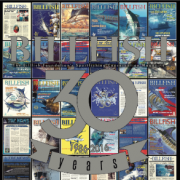 Win Rockefeller, Dr. Eric Prince, and a group of 50 founding members recognized the unsustainable way billfish were being managed, in addition to the low priority they had with the government, and sought to protect these species through research, advocacy, and education. 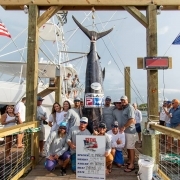 Today’s billfish tournaments look a lot different. Many release the fish that are caught, abiding to the competition with photo proof or observers. 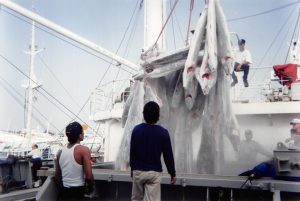 If fish are kept, there is often a size limit as to prevent the taking of juvenile billfish. Further, the U.S. adheres to an international agreement that caps the number of recreationally landed billfish at 250 (including white and blue marlin), thereby limiting the amount that can be landed through tournaments. 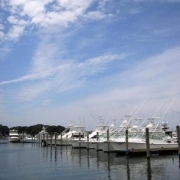 The biggest threat to billfish currently comes from commercial fishing. Although they are not targeted, millions of billfish and other highly migratory species (HMS) are accidentally caught as bycatch by fishing gear that does not discriminate between target species and others. 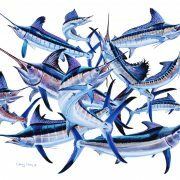 The National Marine Fisheries Service (NMFS) conservatively estimated that the U.S. Gulf and Atlantic HMS pelagic longline fleet alone caught about 200 metric tons (440,000 pounds) of blue marlin, sailfish, white marlin, and undersized swordfish in 2013. 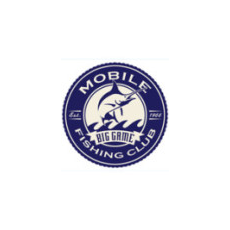 Keep in mind this is considered one of the more sustainable large scale fisheries worldwide due to the U.S.’ strict regulations. In some parts of the world, billfish are a source of food. 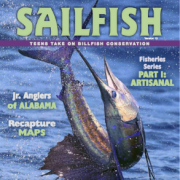 Most artisanal fishers are not targeting billfish, and would prefer a tuna or dolphinfish, but will keep whatever they catch. This is the case in many Caribbean nations, as well as some in Western Africa. While subsistence fishing for billfish can hardly be regulated, there are efforts underway to at least record the billfish being caught by artisanal fishers so those numbers can be factored into greater international management. 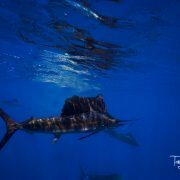 Although the threats to billfish may seem imposing, there are actions you can take to help minimize them. 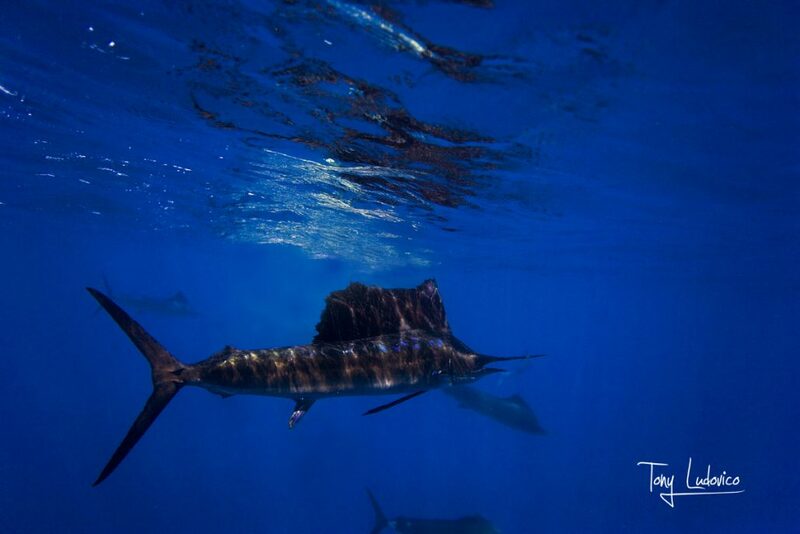 Properly handling and releasing a billfish is critical to increasing the fish’s chance of survival. The use of circle hooks is highly encouraged as they are less likely to gut-hook the fish and cause damage. And making smart choices about the seafood you eat can help keep billfish safe.